This exhibition contains 8 roll-ups of Fromm´s life and work. The bilingual (English – German) roll-ups are 2 meters high and 60 centimeters wide. 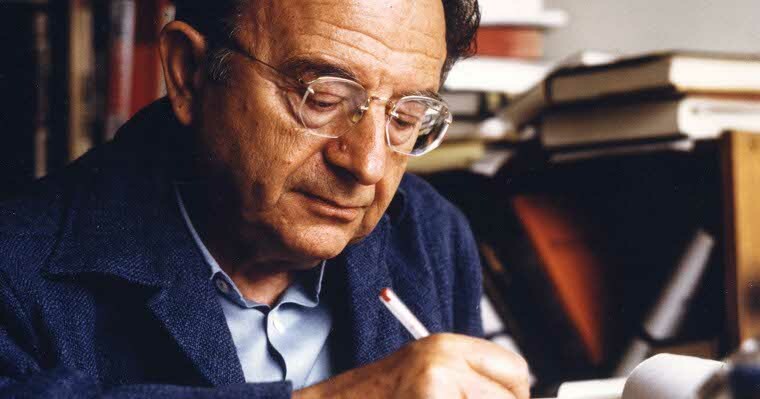 If you are interested in this exhibition, please contact the Erich Fromm Institute!